‘Tis the season to open a new craft brewery in British Columbia, apparently. 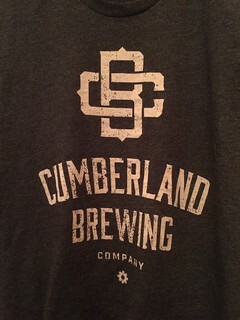 While I was in the Comox Valley for the holidays, I learned that Cumberland Brewing Company was officially opening their doors. According to The Vancouver Sun, 21 breweries are in the planning stage across the province, 13 of which are to be in Metro Vancouver. Canada’s third largest city has proven friendly to nano-breweries where patrons can walk in the door and get a pint or growler fill of a unique tasty local beer. Will the Comox Valley prove as friendly? I hope so.